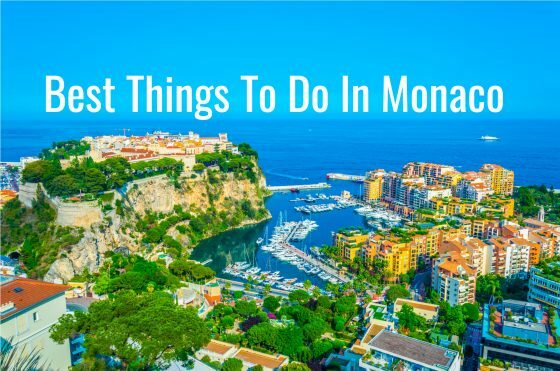 From visiting legendary landmarks to relaxing in luxuriant gardens, there are many things to do in Monaco. Here are a few of our favourites. 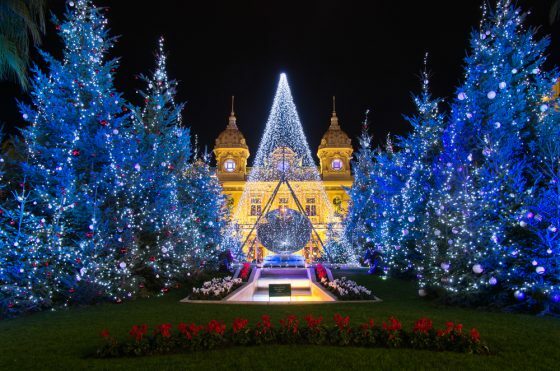 Monaco is a dream location for a wedding, but it is only possible if you are a resident. Fortunately, only one half of the happy couple needs to have lived in the principality for a minimum of 30 days directly before the big day. Monaco weddings are civil ceremonies and only the blessing of a marriage takes place in a church. All civil ceremonies take place at “La Mairie” (Town Hall) in Monaco and are celebrated every day of the week, apart from public holidays. Preparations need to start at least a few months in advance to ensure you have all the paperwork in place for getting married in Monaco. Choosing which district of Monaco to buy a property in depends upon your tastes, budget and lifestyle. A family’s ideal neighbourhood could be very different from one suited to retirees or single professionals. 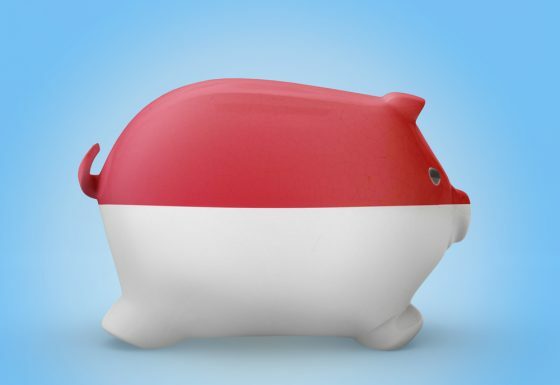 People move to the principality for a variety of reasons, ranging from business to lifestyle. As any decent Monaco map highlights, it is small enough (just two square kilometres) that you are never far from anything you may need, whether that’s a hospital, supermarket, or even France! 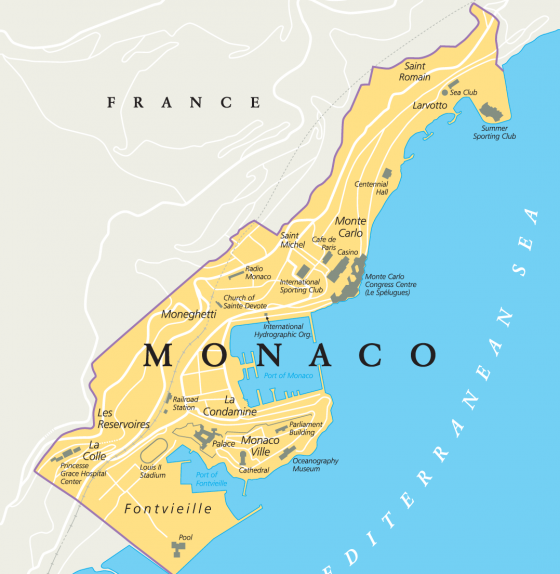 However, there are eight distinct Monaco districts, which we’ll outline below.